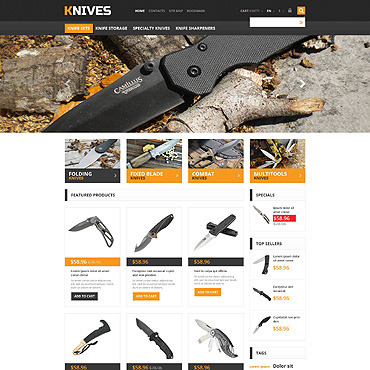 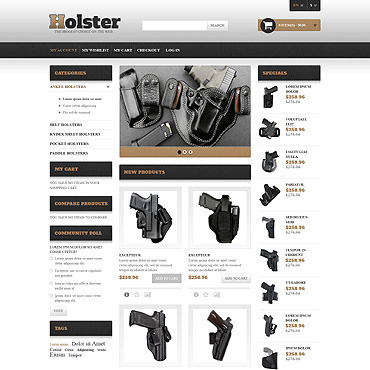 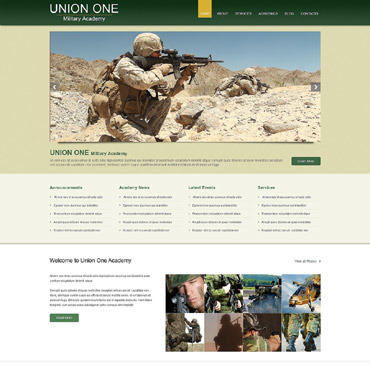 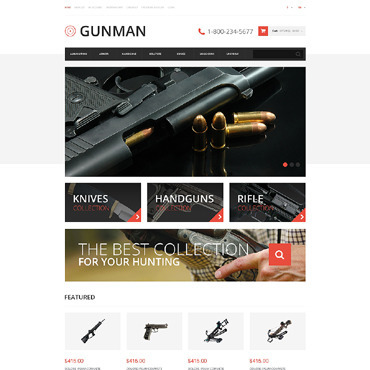 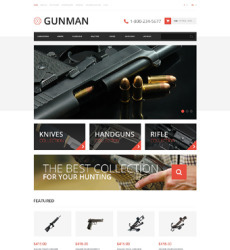 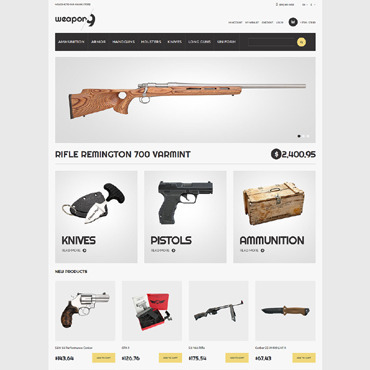 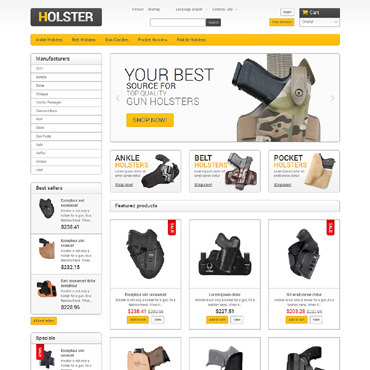 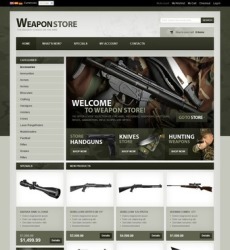 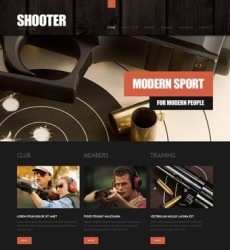 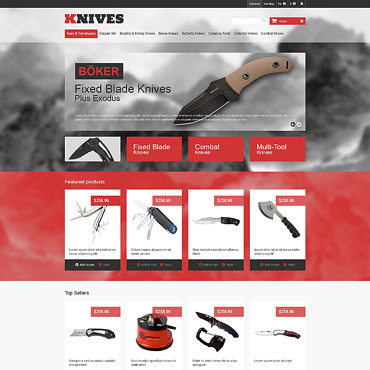 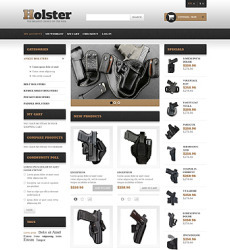 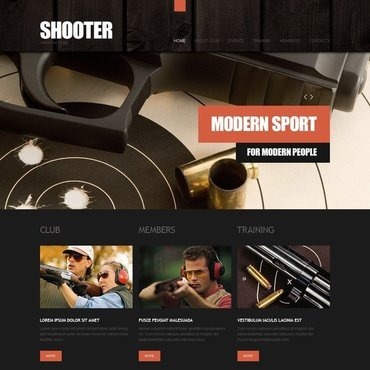 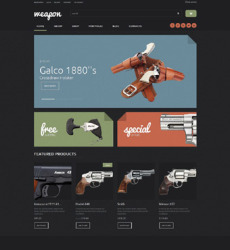 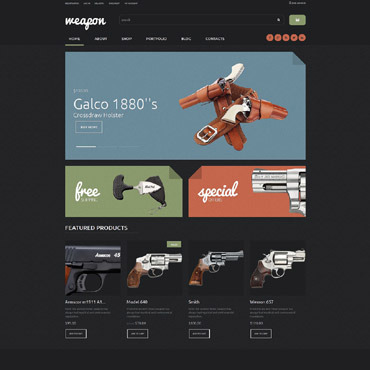 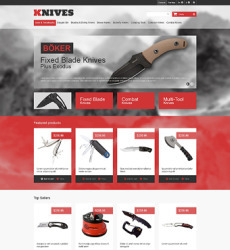 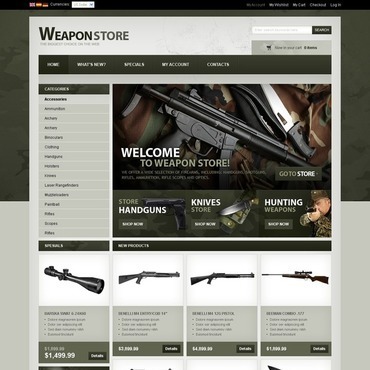 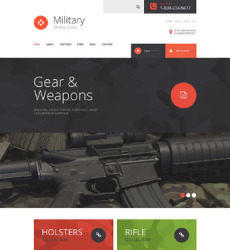 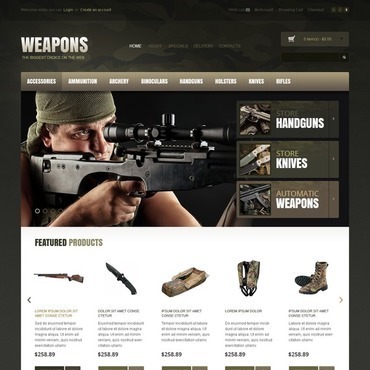 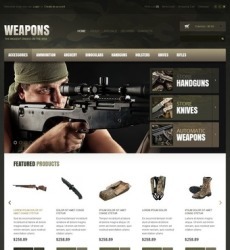 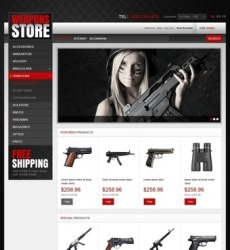 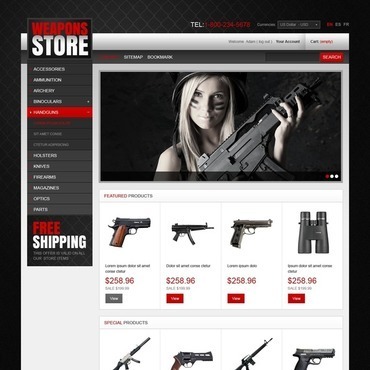 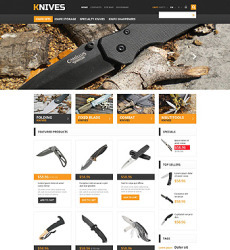 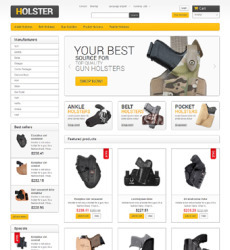 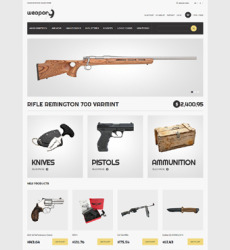 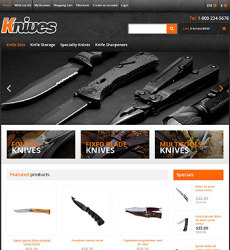 Choose one of our victorious pre-made web designs for your Military web site. 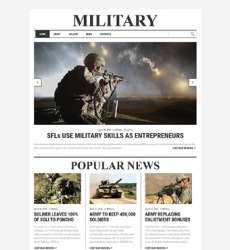 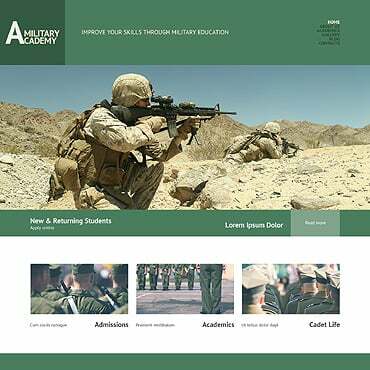 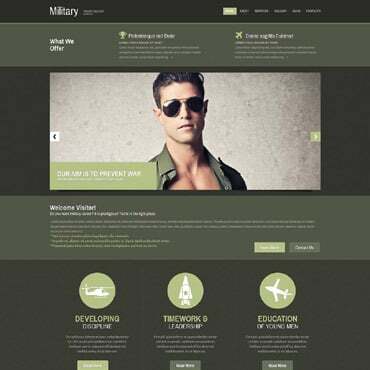 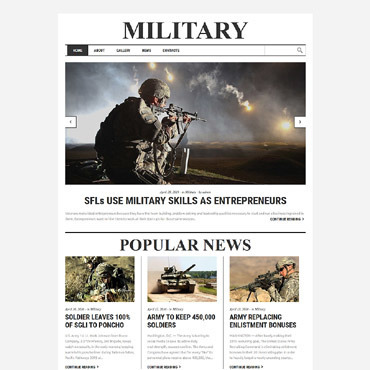 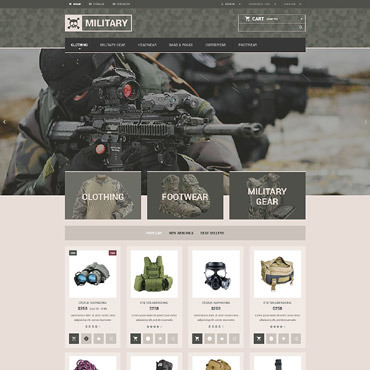 Our Military Web Templates were created by experienced web designers and are of exceptional quality. 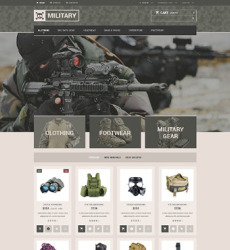 Have a look at our Military Web Templates and find the one that meets your needs and requirements best of all. 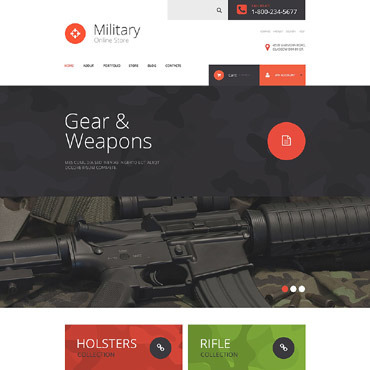 Don't forget to check the “sources available” section on the preview of the template to make sure you know which software you will need to customize it.